With all the annual events, festivals and ceremonies scheduled throughout Memorial Day weekend, this long weekend has become one of the Bay Area’s favorites. Not only is Memorial Day a time to remember and celebrate the lives of those who have died in service to our country, but it’s also widely considered the kick-off to summer festivities. While you are paying your respects and enjoying that extra day off of work or school, take the opportunity to get outside and experience all that the Bay Area has to offer. There are plenty of festivals worth celebrating, including the 150th Anniversary Memorial Day Commemoration on Monday, May 28th. 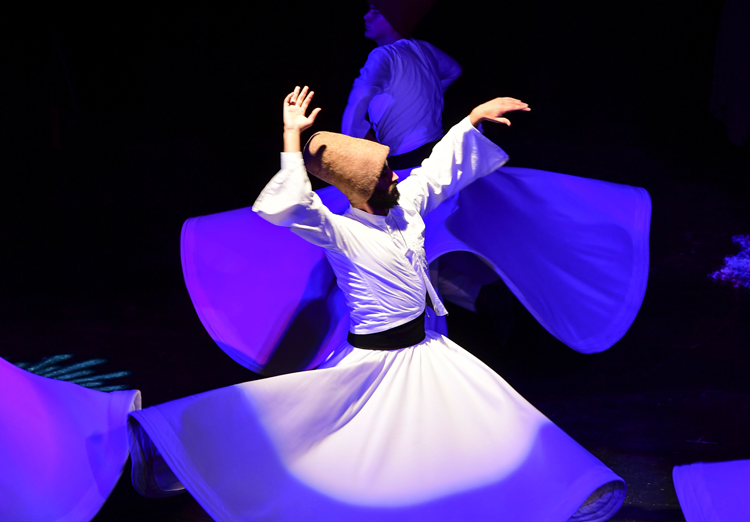 In celebration of global culture, Fort Mason Center for Arts & Culture and the Eyes and Ears Foundation present the San Francisco International Arts Festival each year. Kicking off during Memorial Day weekend, the festival will include over 45 presentations by 40 ensembles and individual performing artists traveling from seven other countries. The 2018 event is specially dedicated to 50 years of Dr. Martin Luther King’s legacy. Fiesta Days in Vacaville is just what the name would suggest — an opportunity to celebrate life and kick off the summer. Over the years, the festival has grown into a beloved community celebration and draws crowds from all over California. Expect a large parade, barbecues in Andrews Park, a crab boil, a diaper derby, costumes and camaraderie. Tickets are just $20 if purchased in advance at the office, so hop to it! Follow the team on Facebook for ticket and event updates. Venture south to Monterey to engage in one of the most rad music and art festivals on the coast. The California Roots Festival, inspired by a performance Jimi Hendrix gave on-site in the 60s, delivers good vibes, good music and good feelings. Aside from a jaw-dropping music lineup every year (2018 includes Atmosphere, Dispatch, Stephen Marley and more than 30 others), guests can participate in a lip sync battle, watch live painters on stage, and shop local vendors. This weekend welcomes the Bay Area’s longest-running science fiction convention, run completely by fans. If you love reading post-apocalyptic or out-of-this-world novels, viewing fan-made art, or simply exercising your imagination, this convention will be right up your alley. Guests of honor this year include fantasy author Tamora Pierce, artist Margaret Organ-Kean and two-time Hugo Award winner Christopher J Garcia. Check out the website for more information and to reserve your spot. One of the most popular music festivals in the entire state, BottleRock brings together some of the world’s biggest names in music, as well as local Bay Area talent, for three days of music, after shows, wine, craft beer, artisan cocktails, a spa and salon, a silent disco, a jaw-dropping culinary stage, and more. Get all the details here and if you don’t already have tickets, you can sign up for the ticket exchange. 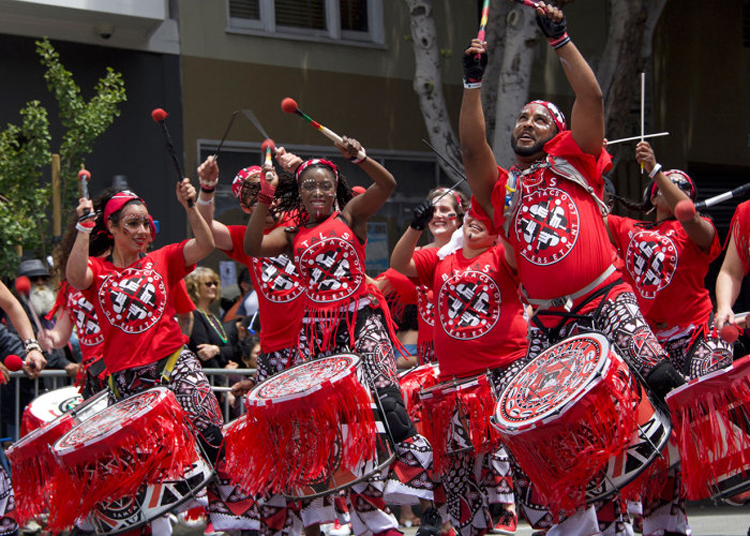 Celebrating its 40th anniversary in 2018, San Francisco’s Carnaval will include the annual Grand Parade and a two-day festival! All weekend, you can enjoy global cuisine, international music, dance, arts, crafts and entertainment. Then, watch the procession of multicultural themed floats and performers during the parade on Sunday. 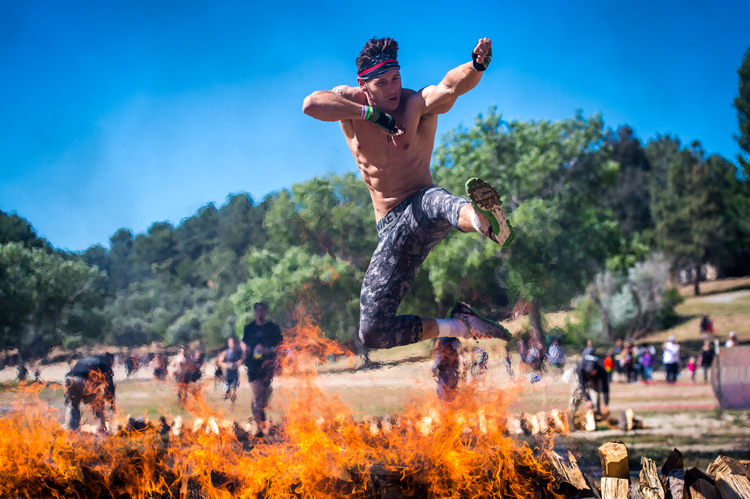 The Rugged Maniac 5k obstacle race features 25 obstacles and one huge party. Along with thousands of other maniacs, you’ll climb towers of shipping containers, rocket down a massive water slide, crawl through underground tunnels, leap over fire and more. Before and after, you can also enjoy the day-long festival which includes mechanical bulls, adult bounce houses, tons of games, activities and beer! For the fourth year in a row, downtown Fremont’s Burger & Brew Fest will celebrate Northern California’s best craft breweries and local businesses. 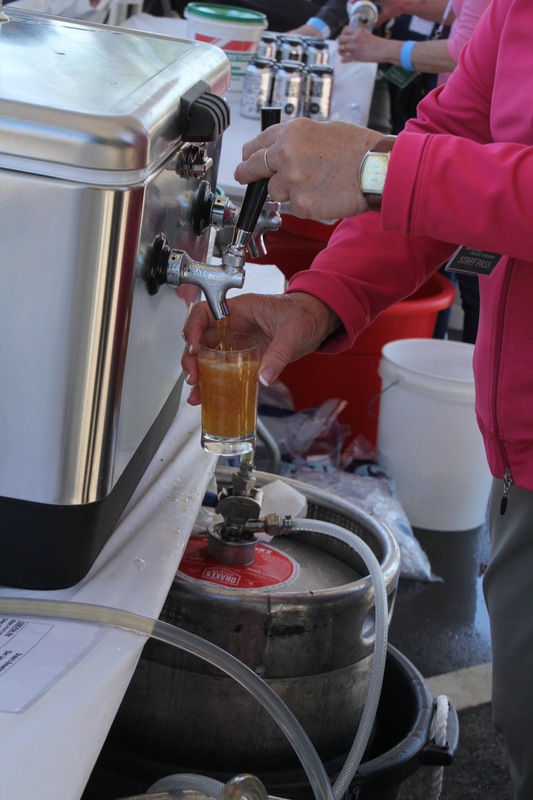 Purchase your tasting package today to enjoy beer tastings, burgers and sliders, gourmet snacks, local business booths, art and craft vendors, and live entertainment. The special event lineup includes The Burger Throwdown, a lively burger cooking competition! We don’t know about you, but just the name of this festival piques our interest. Essentially, it’s just what it sounds like — a large gathering of chefs, food trucks and taco-lovers celebrating everyone’s favorite Mexican street food. You can enjoy tacos from more than 20 Bay Area food trucks! All plates are small bites with a selection of short rib tacos, nacho tacos, Vietnamese shrimp tacos and even ice cream tacos. While you’re snacking, you can sip on flavorful craft beers and engage in family-friendly games and performances, too. This year marks the 150th anniversary of The Presidio Trust’s participation in the city’s annual Memorial Day ceremony. It dates back to the establishment of the national day back in 1868. 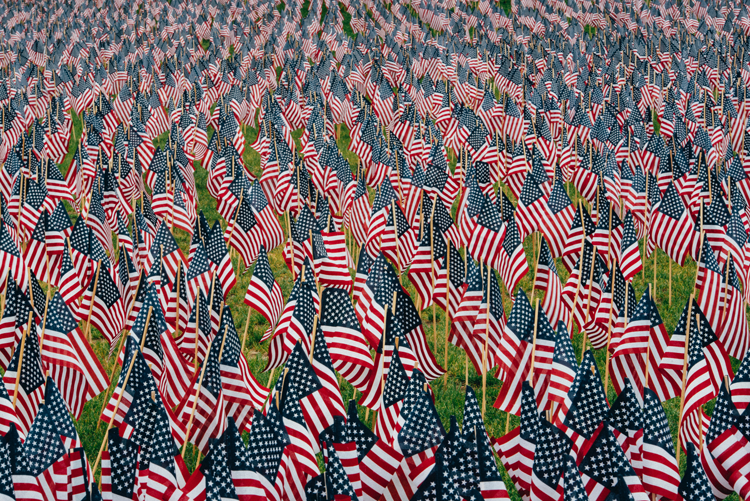 As the official City and County of San Francisco Memorial Day Observance, the event will honor one million Americans killed while serving in the U.S. armed forces with a parade, formal ceremony, 21 gun salute, and community picnic with food available for purchase. Wherever you decide to celebrate the long weekend and honor our fallen veterans, be sure to have a safe and happy holiday.